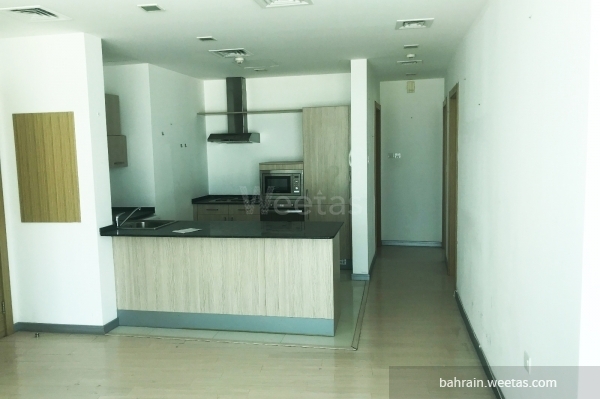 For rent: semi-furnished all-inclusive two-bedroom apartment with two bathrooms in an excellent location in Seef neighborhood, Manama. 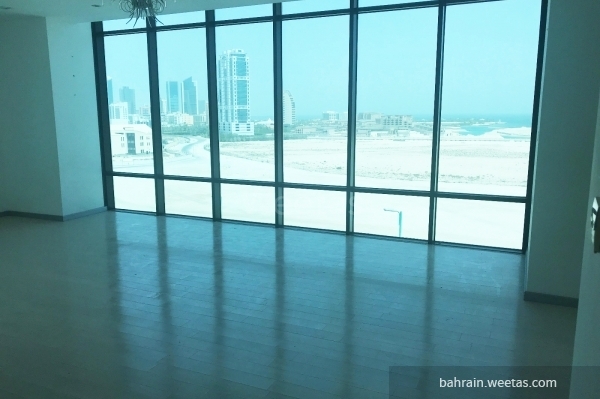 Apartment\'s rental price is 550 BHD per month. 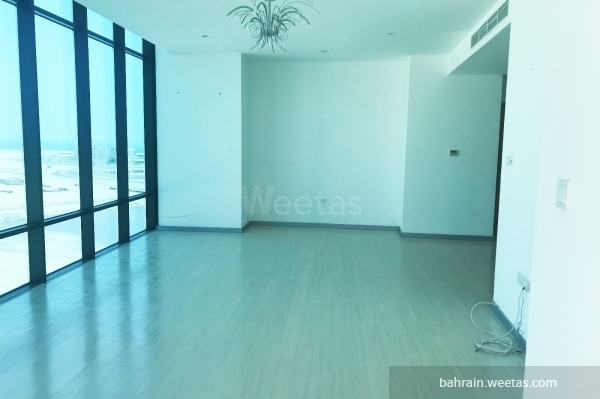 This property costs 35.5% less than the average 2 Bedrooms Apartments in Seef area.